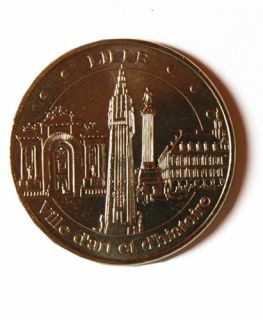 Medal "Lille City of Art and History" (2017 edition) with the main monuments of Lille. 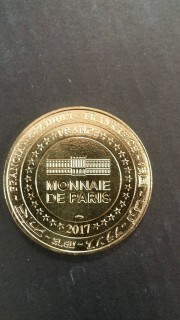 Diameter: 3,5 cm. 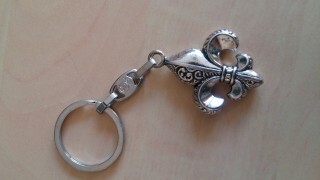 Weight : 26 g.
Metal key ring, engraved front and back 'fleur-de-lis'. Dimensions: 3.5 cm x 3 cm. 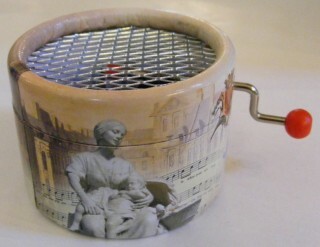 Music box, "Chorus Petit Quinquin" famous lullaby invented in Lille. Height 4 cm, diameter 5.5 cm. 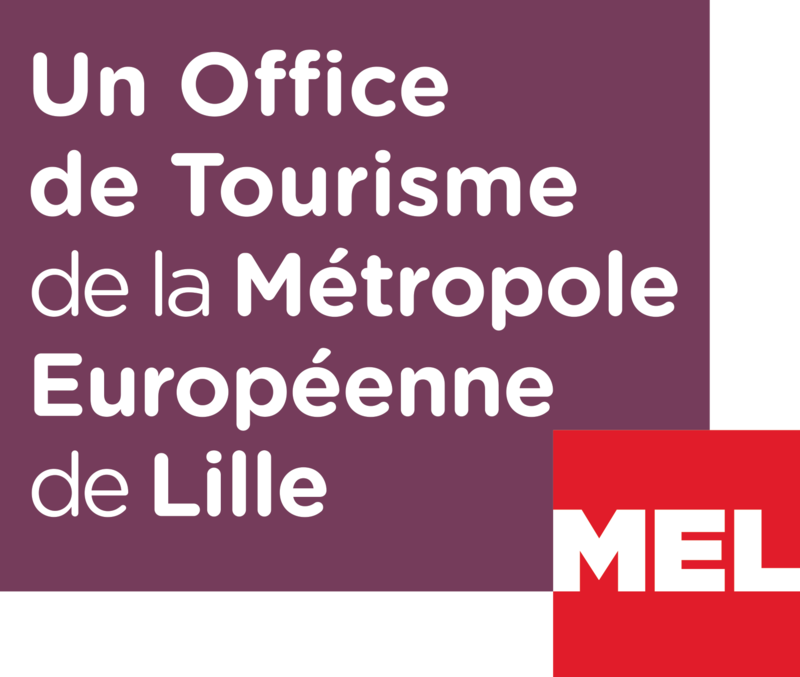 Practical and essential, the City Pass Métropole Européenne de Lille makes all your cards, a day or more! Free access to 28 museums, tourist sites and services + free access to the network transport on Lille (metro, bus, tram) + advantages on shopping, restaurants, night life and leisure. Practical and essential, the City Pass Métropole Européenne de makes all your cards, a day or more! 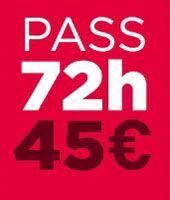 + free access to 11 museums, tourist sites and attractions in the Nord & Pas de Calais + free unlimited access to Nord-Pas de Calais TER network (SNCF) during 24 hours consecutive (without limitation of the number of trips). 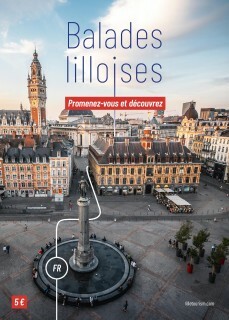 This book presents the essentials of Lille and its metropolis: its history, its monuments and museums, its parks and gardens. Five walking trails will allow you to discover, at your own pace, the city ... 47 pages. French language. 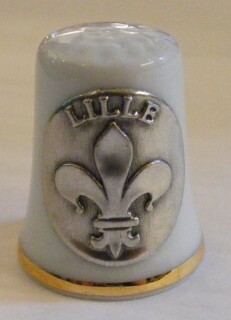 Porcelain collection thimble decorated with a plaque on which depicts the fleur-de-lis symbol of the city. This book presents the essentials of Lille and its metropolis: its history, its monuments and museums, its parks and gardens. Five walking trails will allow you to discover, at your own pace, the city ... 47 pages. English language. 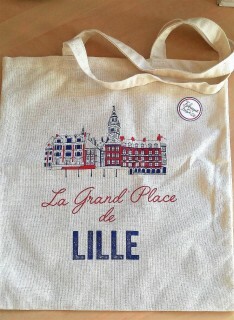 100% cotton canvas bag, made in France, illustrated with a drawing of the Grand Place. Dimensions: 38.5 cm x 36 cm.